I met Kim when our daughters were just little toddlers and I joined the playgroup she started. Five years later that playgroup no longer exists, but our friendship continued and we thankfully kept in touch. Now that our daughters are in elementary school, we don’t see each other as much as we would like, but we have the kind of friendship that if we don’t talk for months, we can always pick back up again where we left off as though no time has passed. Over the years I have found it is challenging to maintain friendships with such a busy life at home with kids and running my own business. 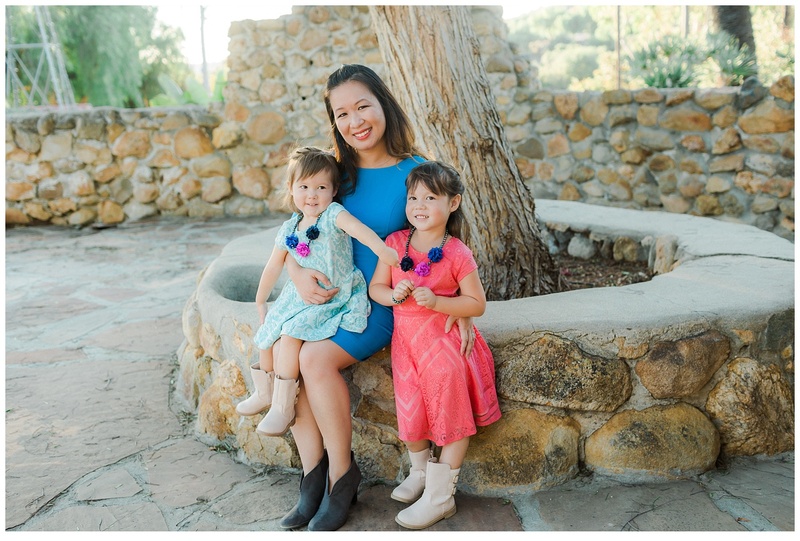 I’m incredibly grateful for a friendship like ours, and for the opportunity to photograph her family at a beautiful location such as Leo Carrillo Ranch. 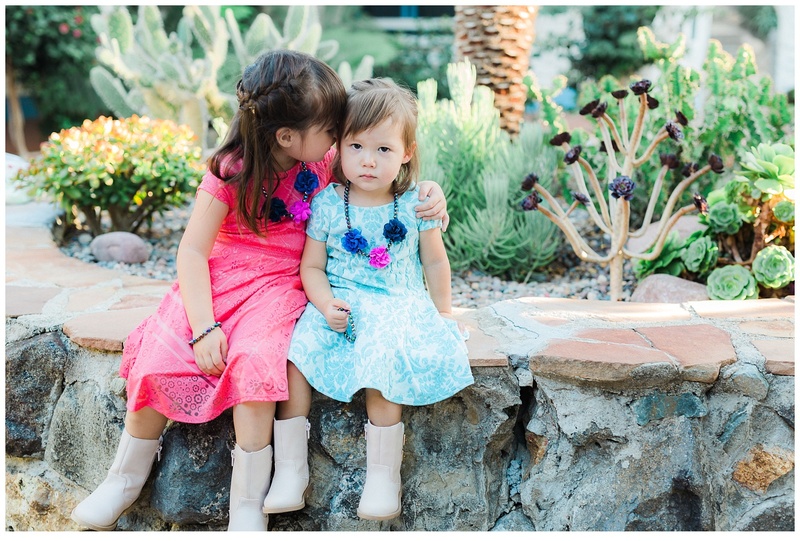 I love their colorful outfits, the joy and connection this family shares, these adorable little girls/their sweet sisterhood, and the gorgeous light we were lucky to have on this day. This reminds me I need to call her up today and set up a lunch to catch up…. I love all of the colors! It looks like you all had a fabulous time making memories that they can hang onto forever! 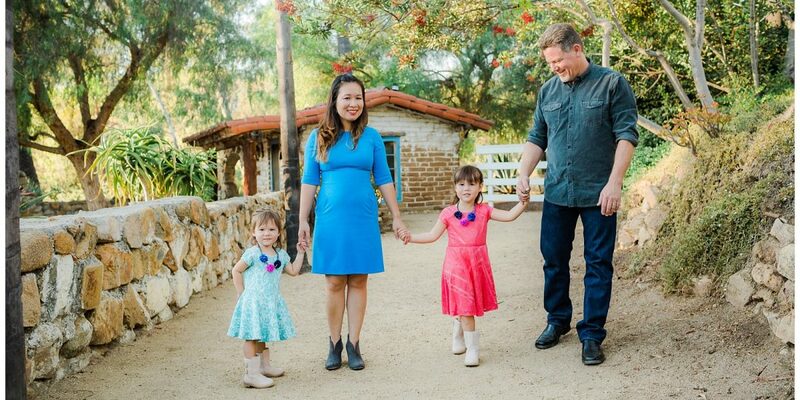 Lovely family photos - what a perfect location with vibrant colors and Mexican ranch look. The two little girls looked like colorful flowers themselves! Just perfect. Aaaahhhh,,,,, Leo Carillo is one of my favorite spots up here in North County! 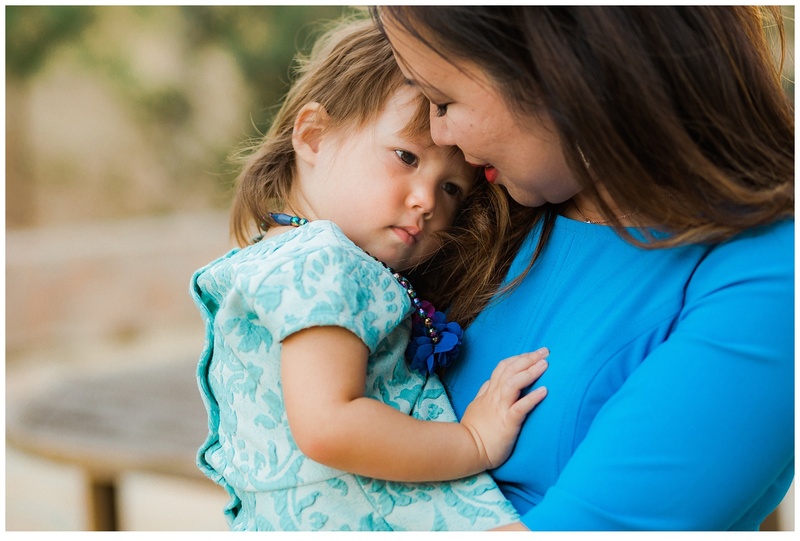 I love how you captured such joy and such beautiful color in this family session! The pompom necklaces are too cute! Thanks, Marie! Leo Carrillo Ranch is such a unique location. I love their pompom necklaces too! what a cute family session. Love all the twirles and giggles :) Great light! 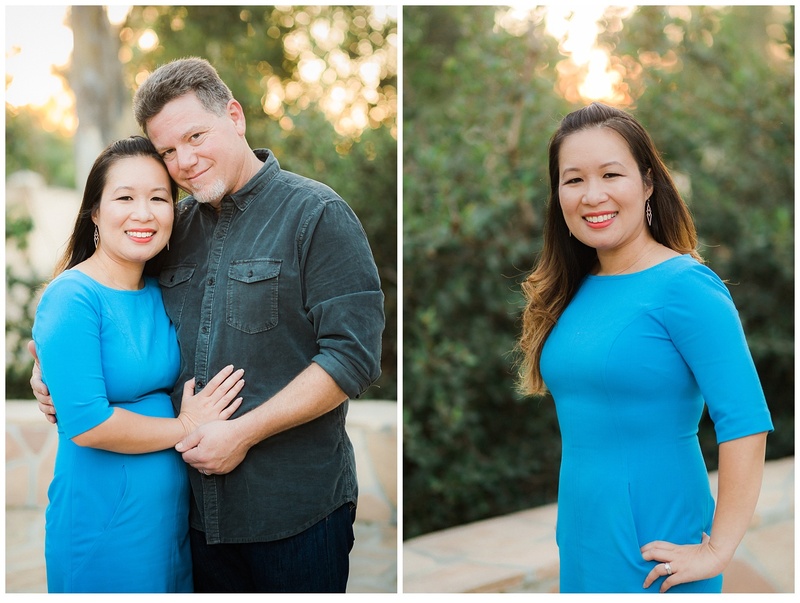 Beautiful family session. what a gorgeous family! 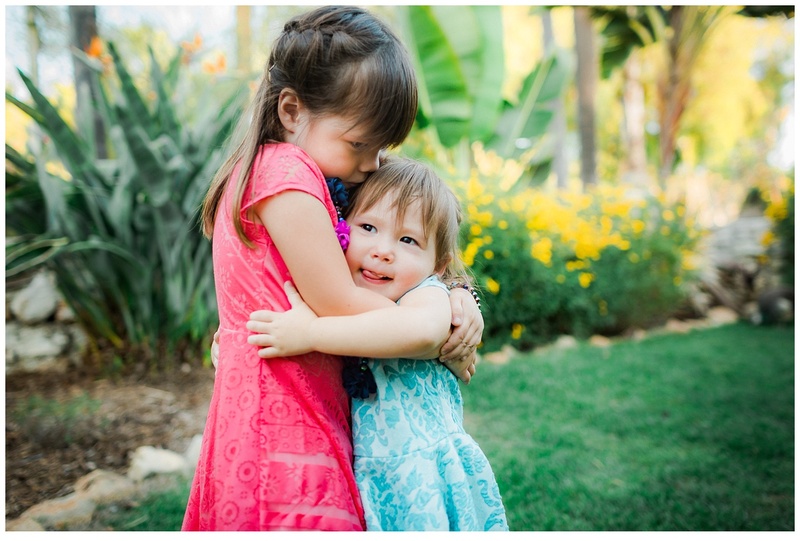 Families in San diego are so lucky to have such a talented family photographer! Thank you Marina for your sweet compliments. 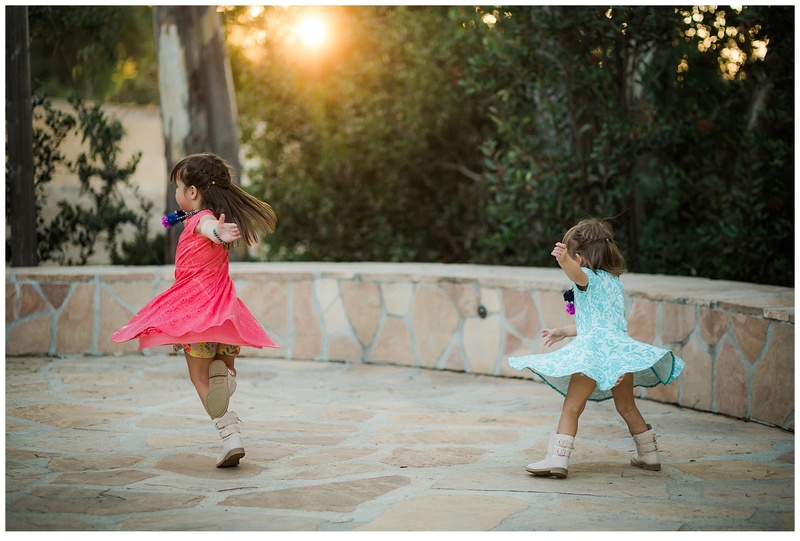 Rachel these are some beautiful images at Leo Carrillo Ranch! 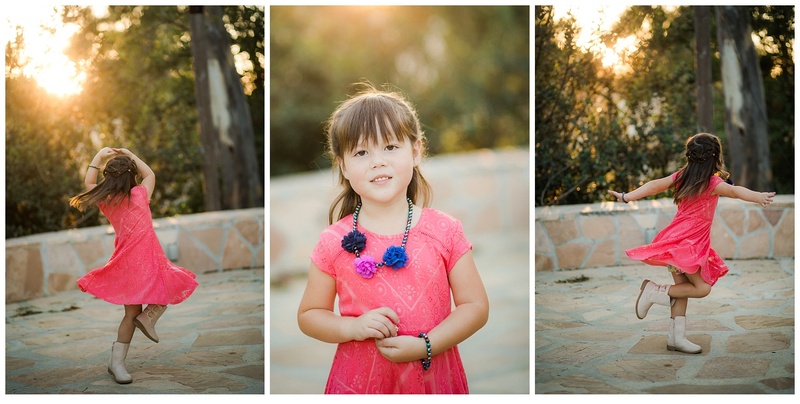 Love the pop of colors and sweet expressions of the girls. Love their outfit too! 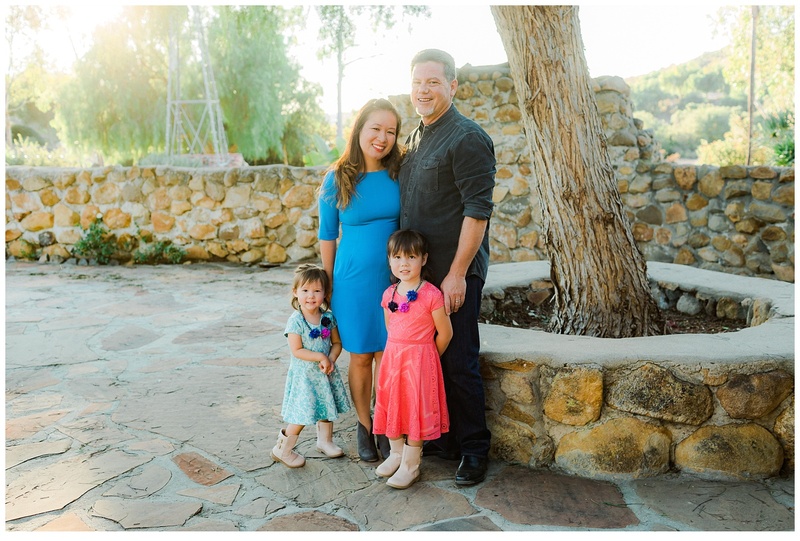 Beautiful family session! Lovely family and you did a great job capturing them! This is SO beautiful Rachel! I love the location and the colors. this is such a joyful family portrait session and I bet Mom must be over the moon about these photos of her sweet family. I especially love the twirling. Perfectly captured. Thank you, Kellie! I love the twirling image too.